This is where you write your comments for the forum giveaway. This is where you can write your comments for the forum giveaway. Check out the article about it to find out more. A giveaway - how exciting and so very generous! 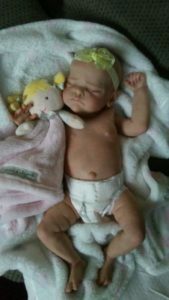 I have been fascinated with reborn babies for years, and finally decided I wanted to make one. Well, I found out one is not enough, and while I have learned so much, I know I still have much to learn. I love every single one of them and they always make me smile. I love the artists that do these giveaways, it is an extension of their Art and time. Amazing work to be admired by all. Hope Im not to late for this one. 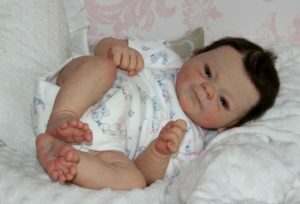 I love the reborn baby's they are amazing goo work you do would love to own one. Shared &comment & liked & subscribe. 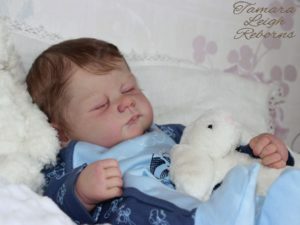 I really love all your reborn babies.Please give me one  mini boy .